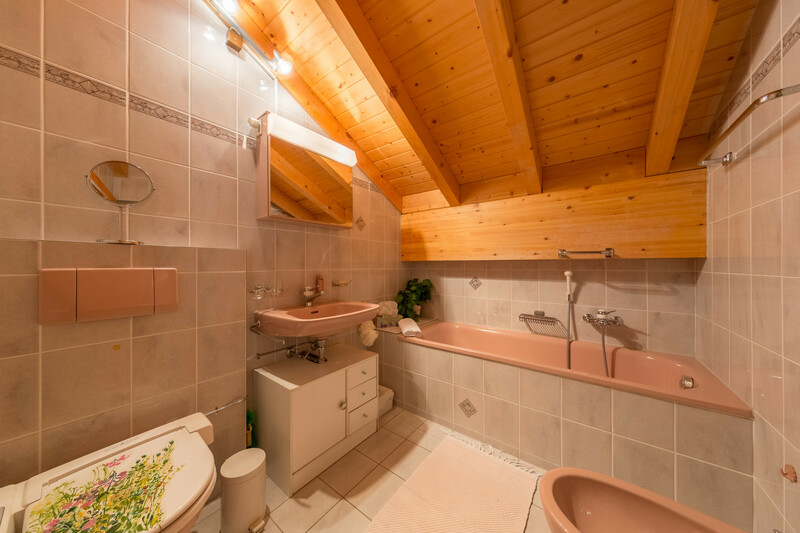 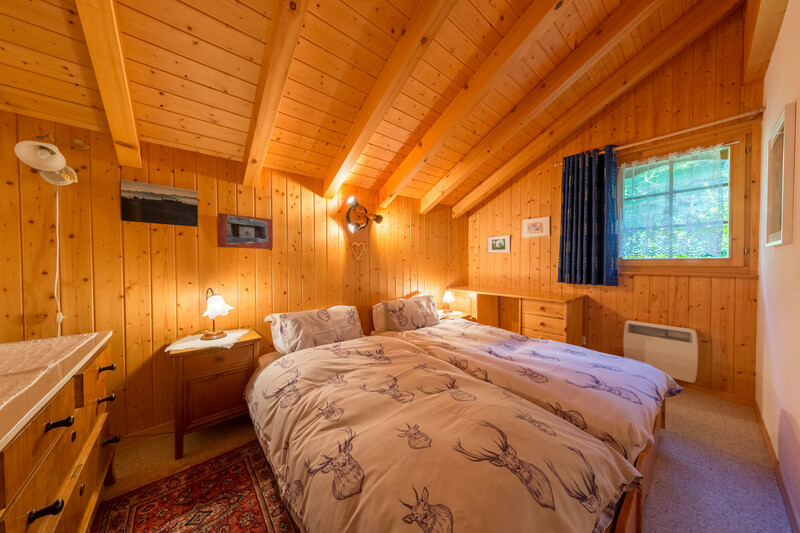 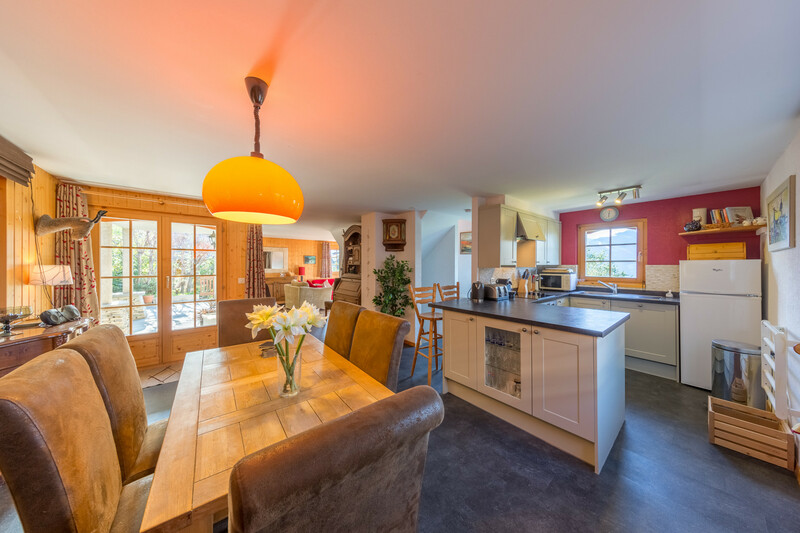 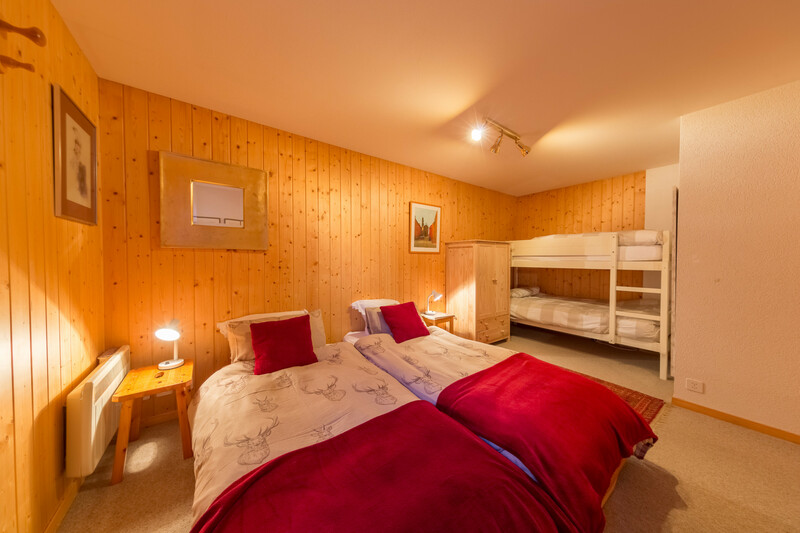 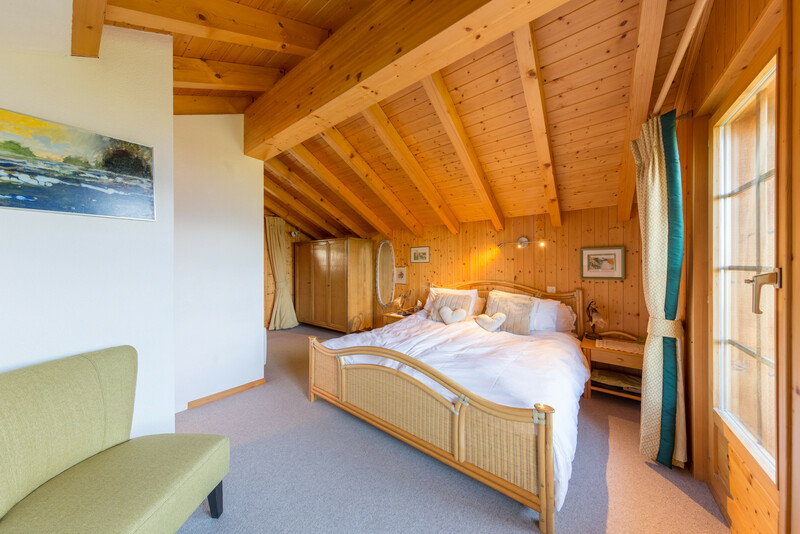 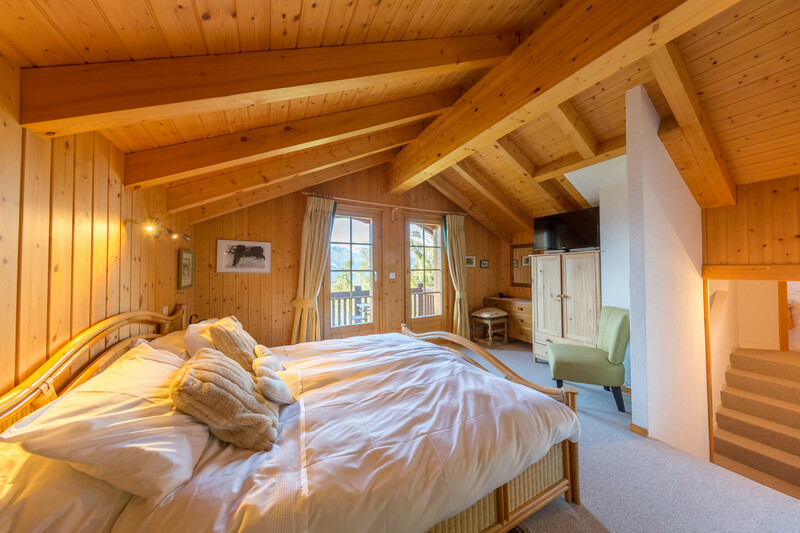 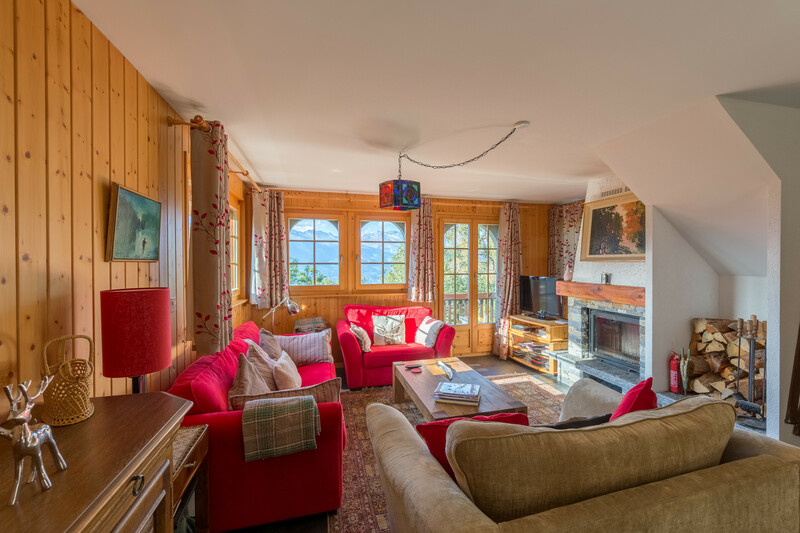 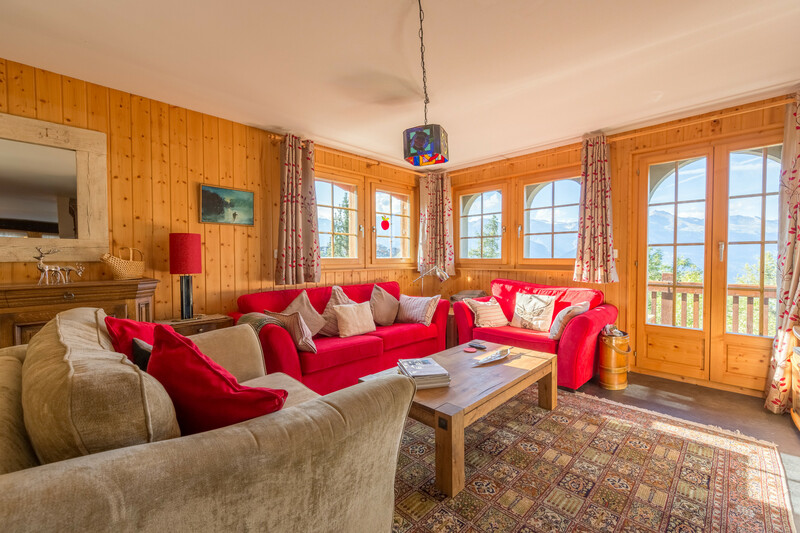 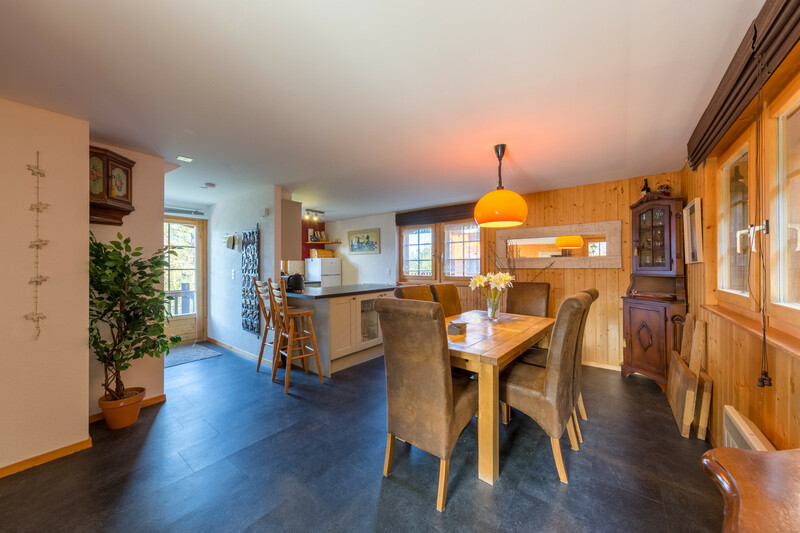 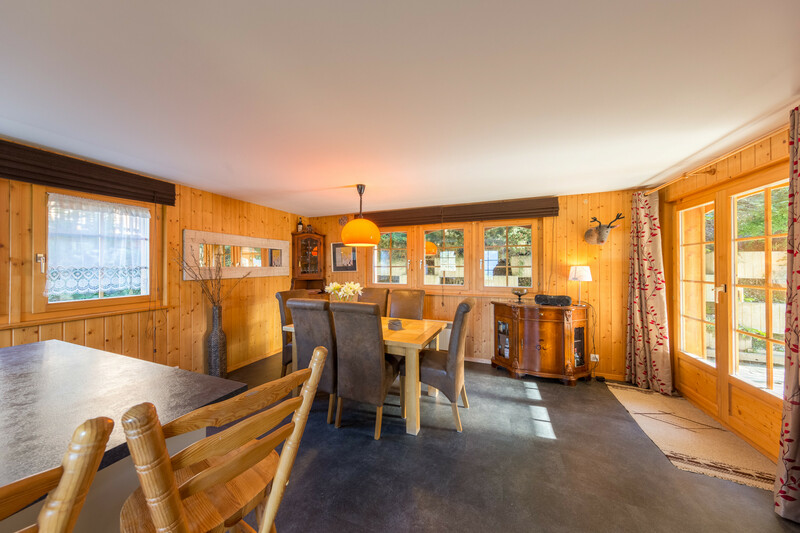 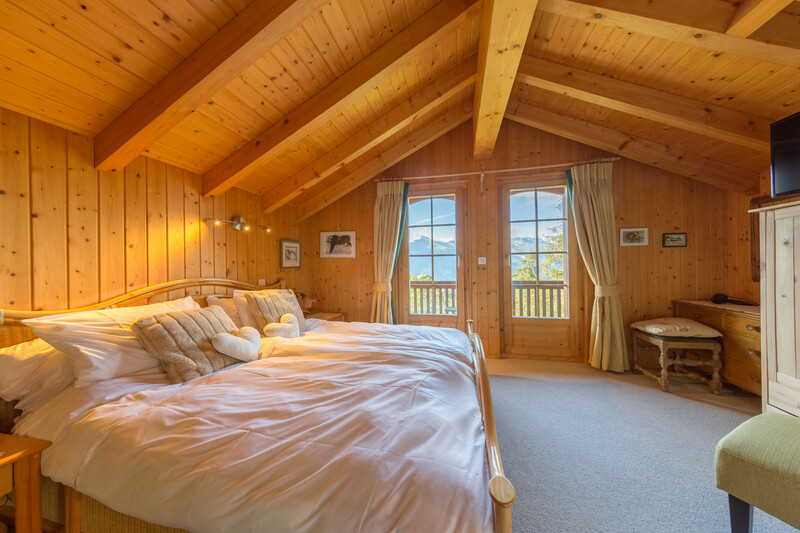 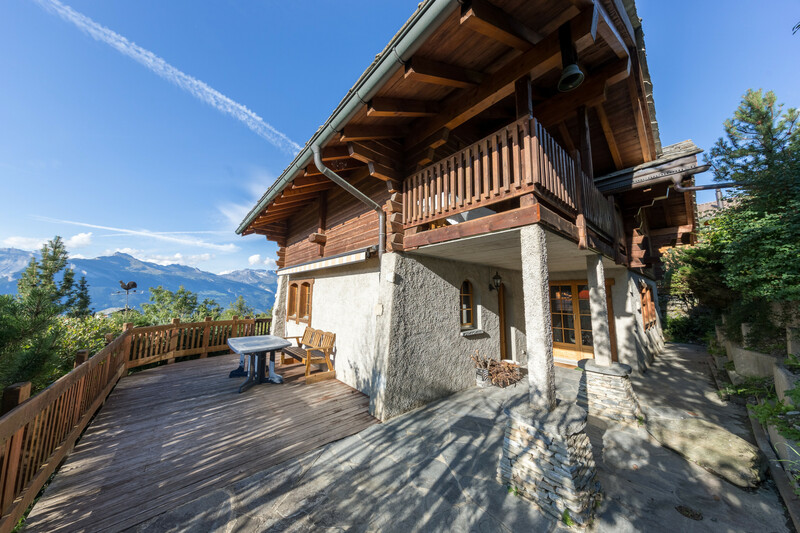 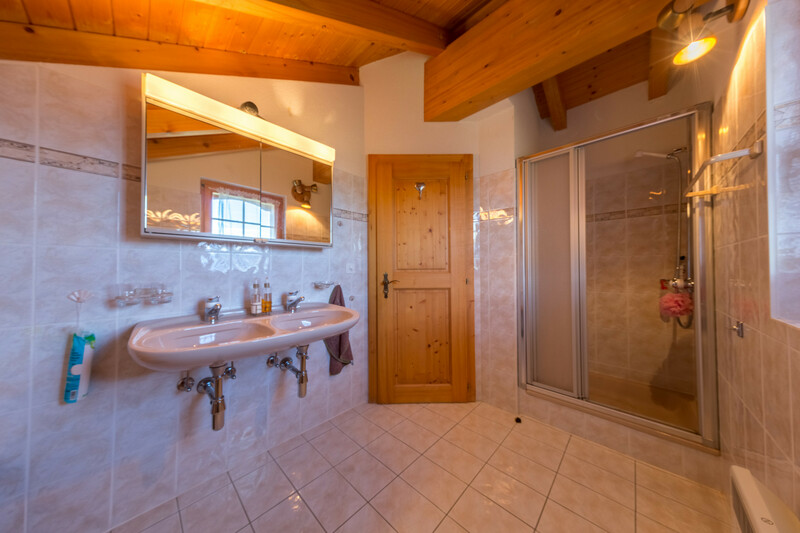 Chalet for 8 to 10 people located a few minutes walk from the center of Haute-Nendaz, bordering the bisse du Milieu. 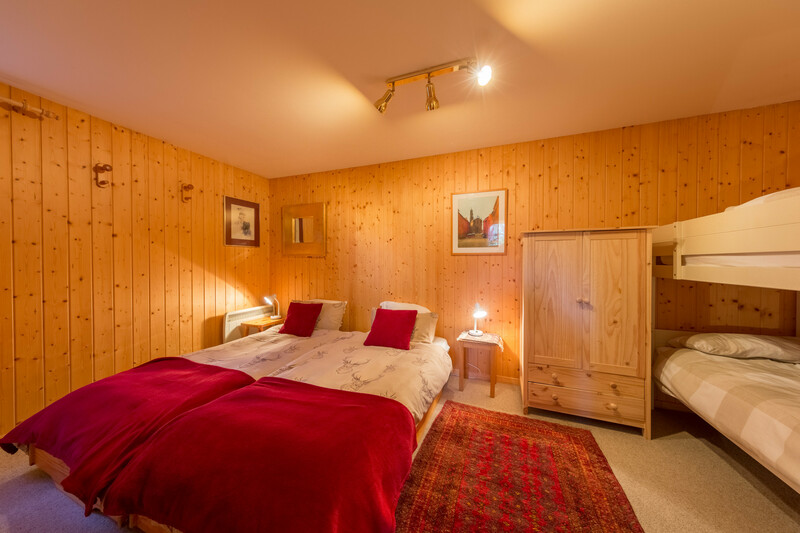 Master bedroom with a double bed for 2 people and en suite bathroom (bath, wc and washbasin). 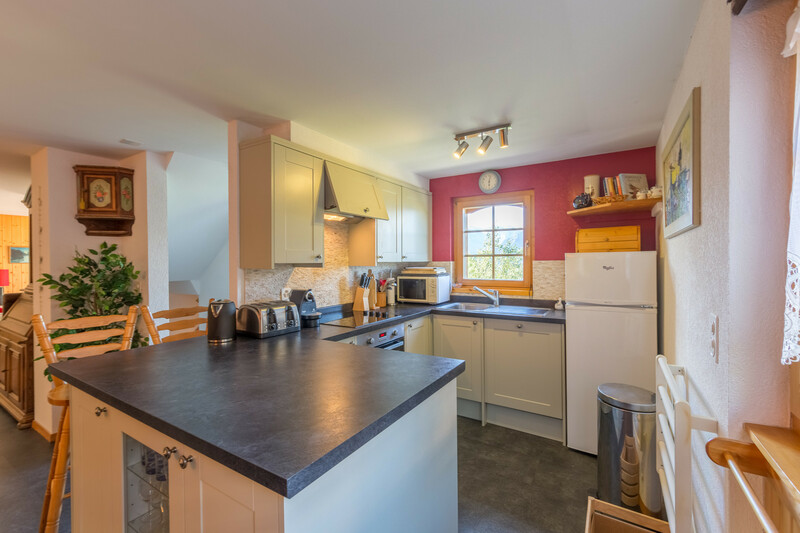 Outside: 1 outdoor parking space. 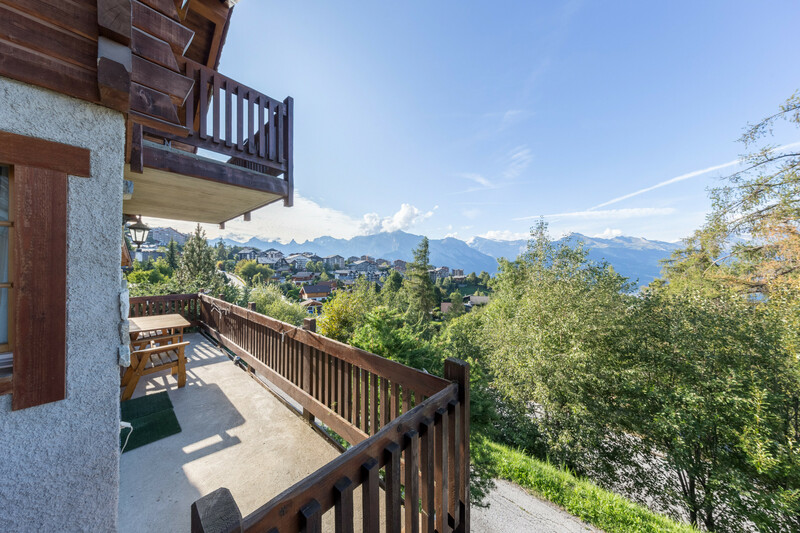 Terraces and balconies. 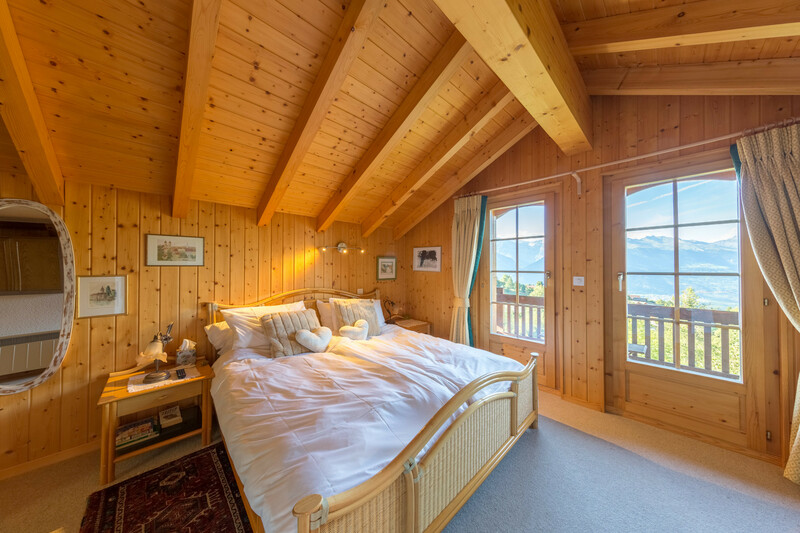 Beautiful view of the Alps. 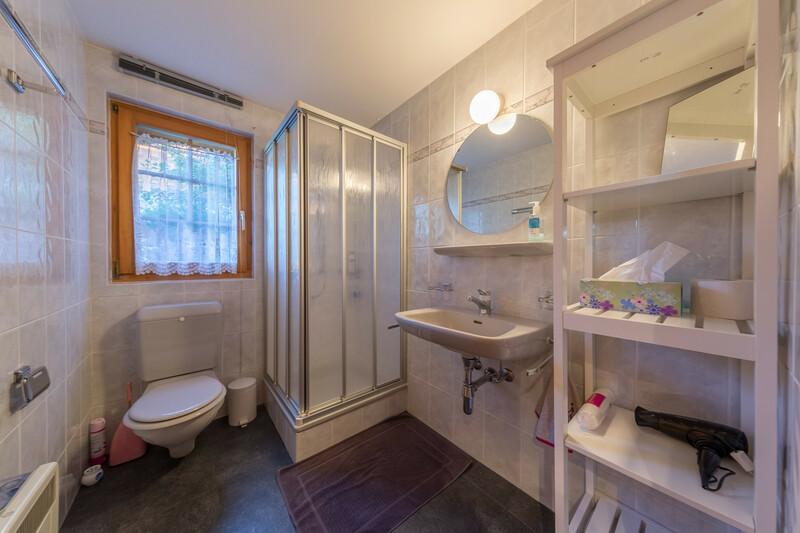 2 TVs, garden, barbecue, fireplace, iron, internet (Wi-Fi), hair dryer, balcony, 160 m² property, electric heating, Open-air parking (2 places) in the same building. 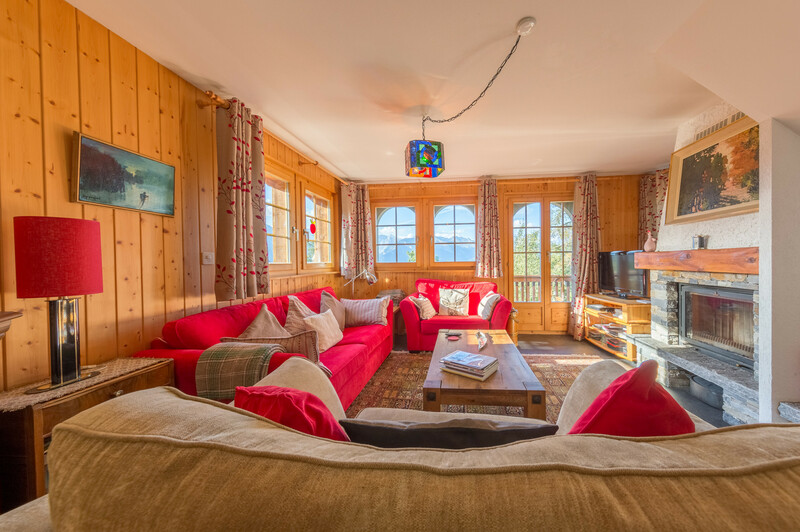 Amount: CHF500.00 /booking.Payment method: credit card hold.To be paid on site.